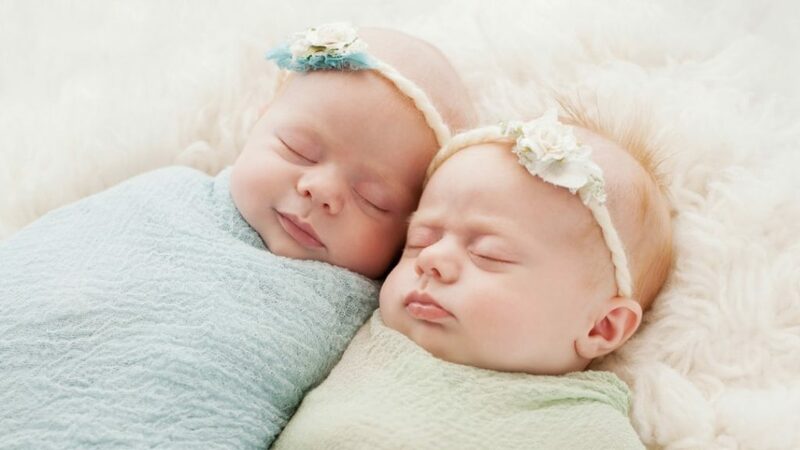 Our Top Tips for Preparing for the Arrival of Twins. Once you picked yourself up off the floor and started breathing again you probably realised your brain was suddenly running a million miles an hour – how will you cope, what will life be like, what do you need to buy – arrrggghhh times TWO…?!?!? And that’s before you left the ultrasound appointment. 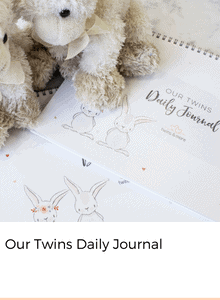 So, to help make it slightly less daunting for you, we’ve put together a downloadable guide for you which covers our top tips for buying for twins. It is not necessary to purchase two of everything, but you will find that some products, that for a singleton are a nice to have, become more of an essential item for twins purely because you have two babies to manage. 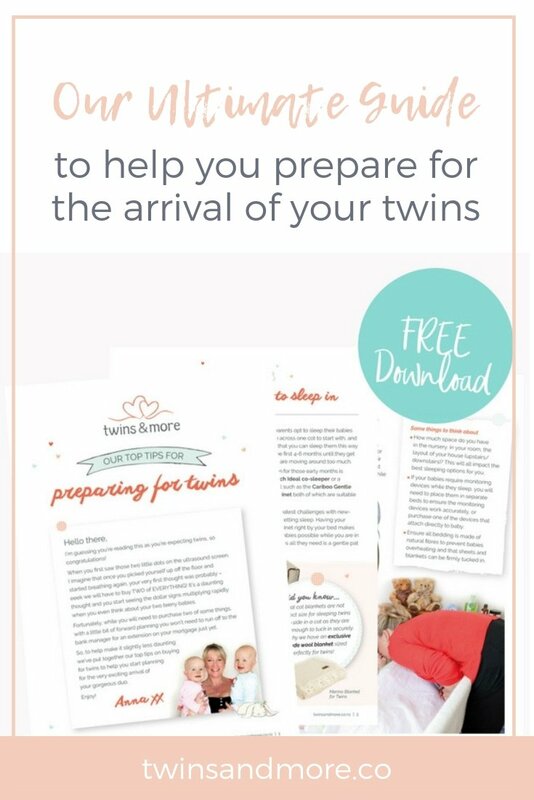 Download our free guide Our Top Tips for Buying for Twins to help you prepare for the arrival of those beautiful twins of yours.